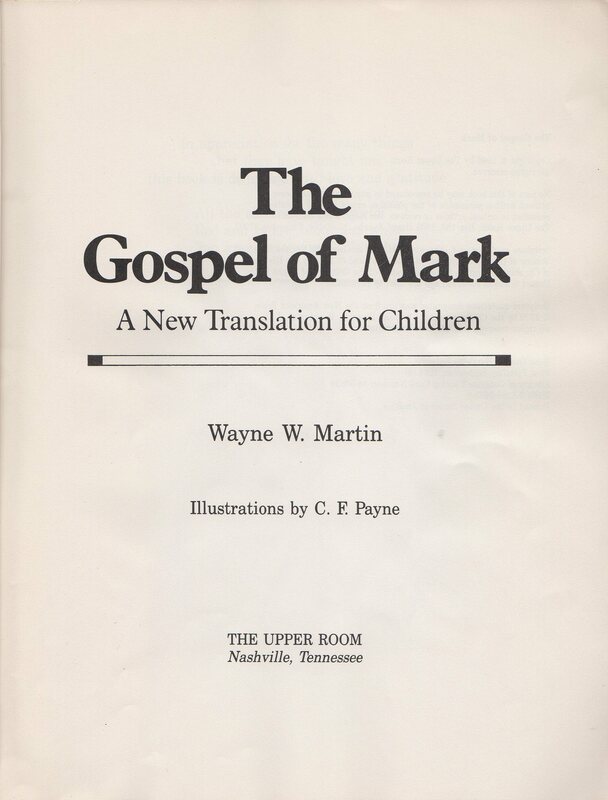 Click here for sample verses from the translation by Wayne W. Martin. 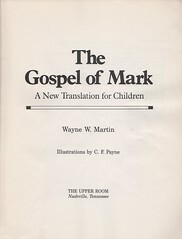 Wayne W. Martin holds the Bachelor of Arts Degree from Wheaton College, Illinois; and the Masters of Divinity and Doctor of Ministry degrees from Boston University. 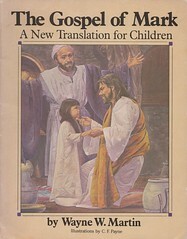 He taught in public schools and was a language arts specialist for four years prior to beginning his graduate studies. 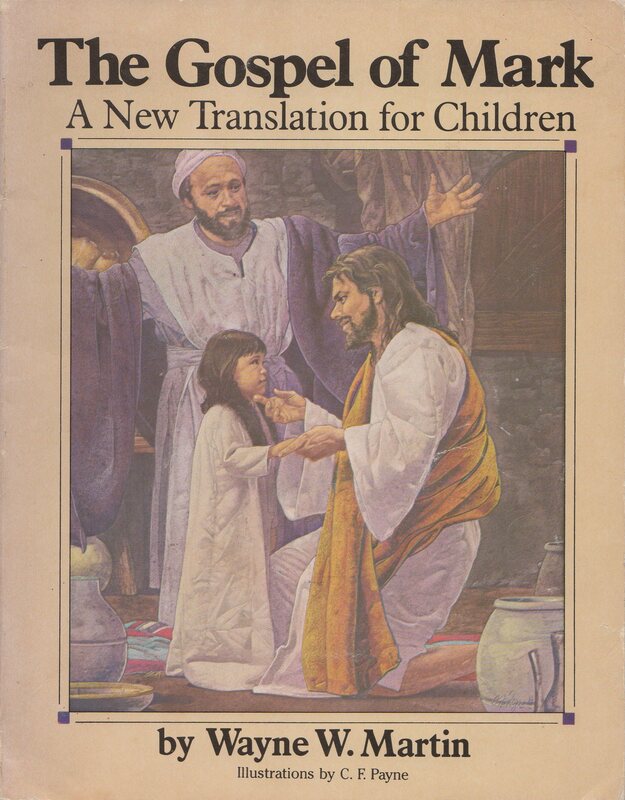 It was his work in the educational system that sparked his interest in a Bible translation for young readers.